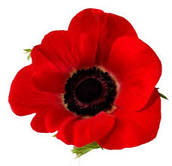 Heroin comes from the Opium poppy, a plant that's found in the Middle East, South Asia and Central South America. The main ingredient of raw opium is morphine and they chemically transform it into heroin. 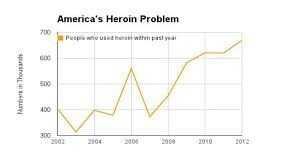 The first production of heroin was in 1874. 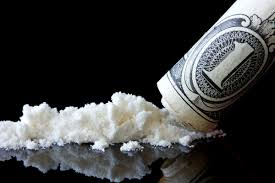 Fifty years later the heroin act made it illegal in the United States and around the same time made it illegal in several other countries. 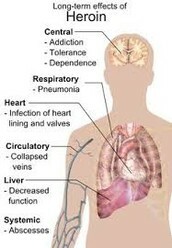 Heroin can be smoked, snorted, or injected through a person's veins. This is the method must users use and is also the most dangerous due to dirty needles and it is the easiest to over dose on. Heroin attacks the nervous system by attacking each part like: limbic system (controls emotions) and blocking pain messages to the rest of the body or just over slowing down the nervous system. For users that inject their veins can collapse. heroin use can lead to hypogonadism, fatigue, depression, anxiety, loss of muscle strength, and compression fractures when used for a long period of time. How heredity has a role on herion use. If a woman is using during a pregnancy the baby is likely to be born addicted in a sense the mother passed it down. However if either parent were addicted it can still be passed down in genes that make the child more valuable to do the same drug the parent did.